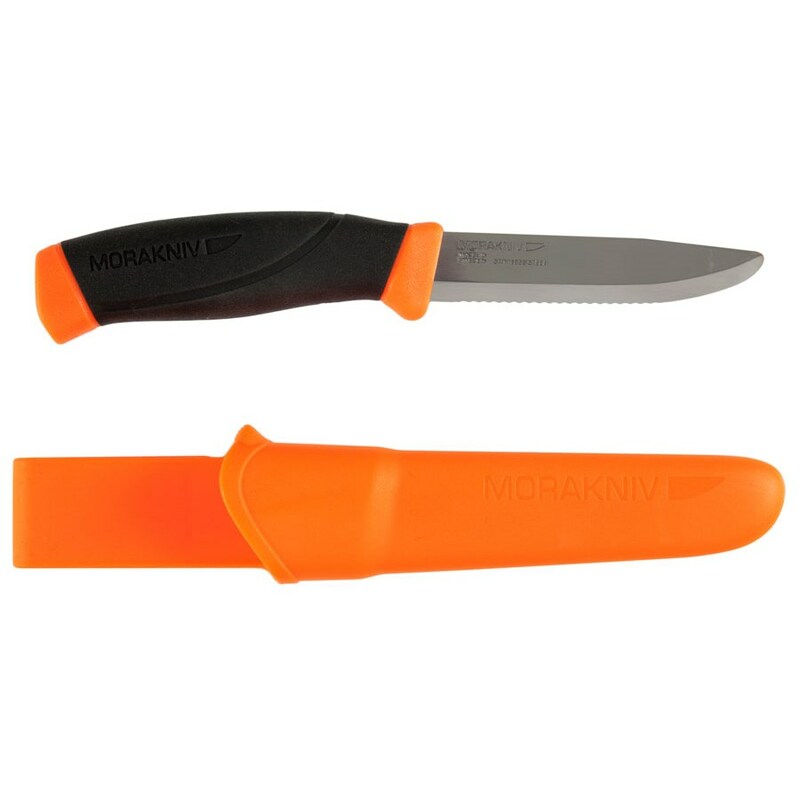 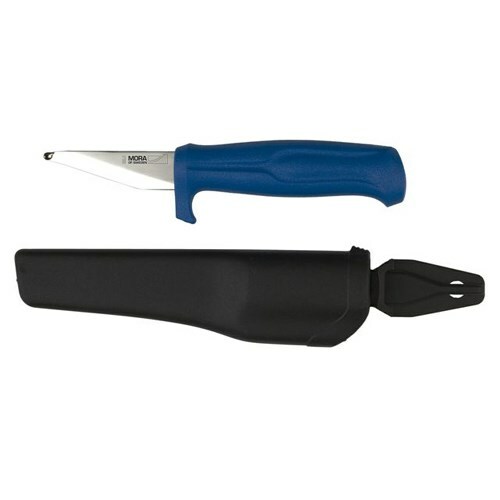 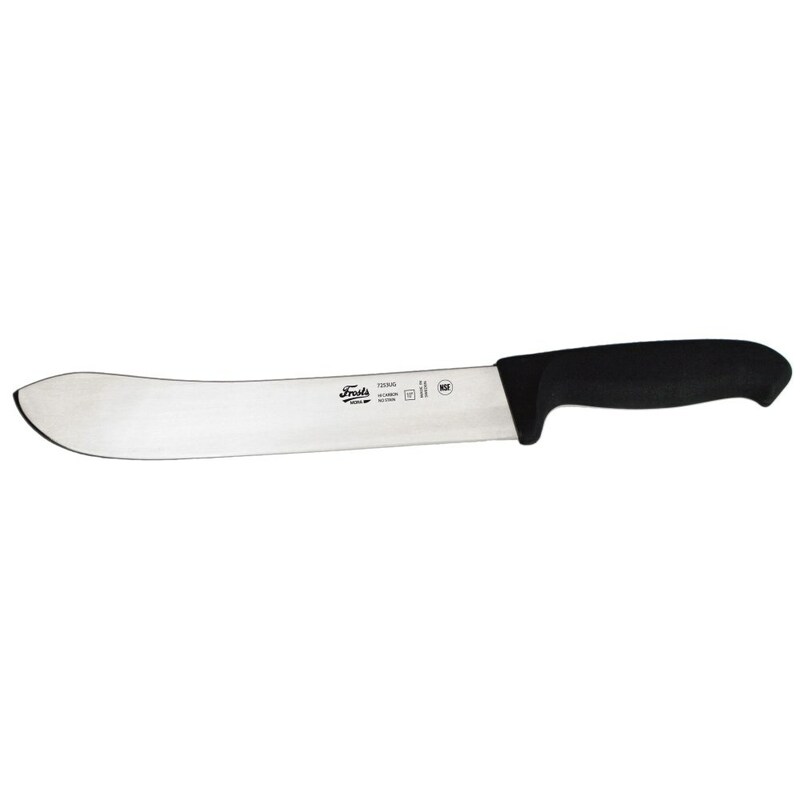 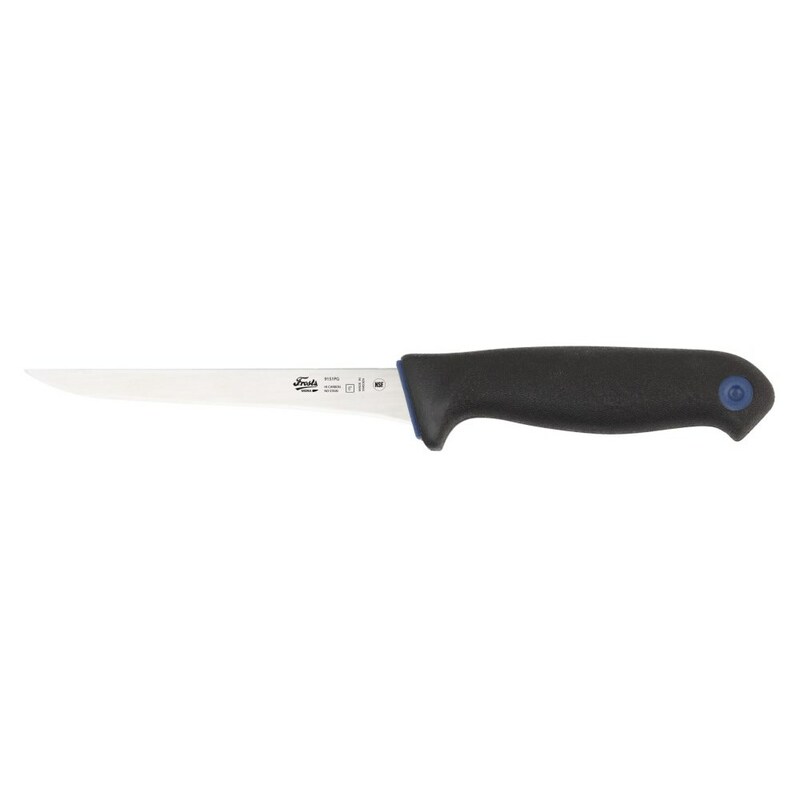 We keep a wide range of knives including fish gutting & filleting knives, butcher knives and all round multi-purpose knives. Visit our showroom to see the knives on display, or contact us for more information. 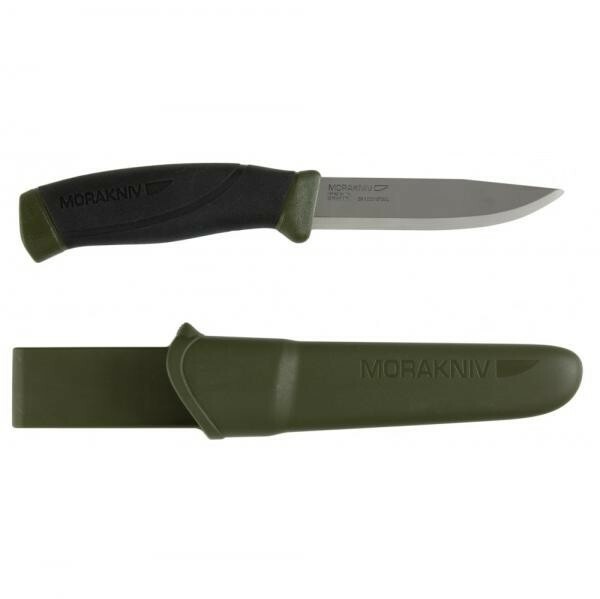 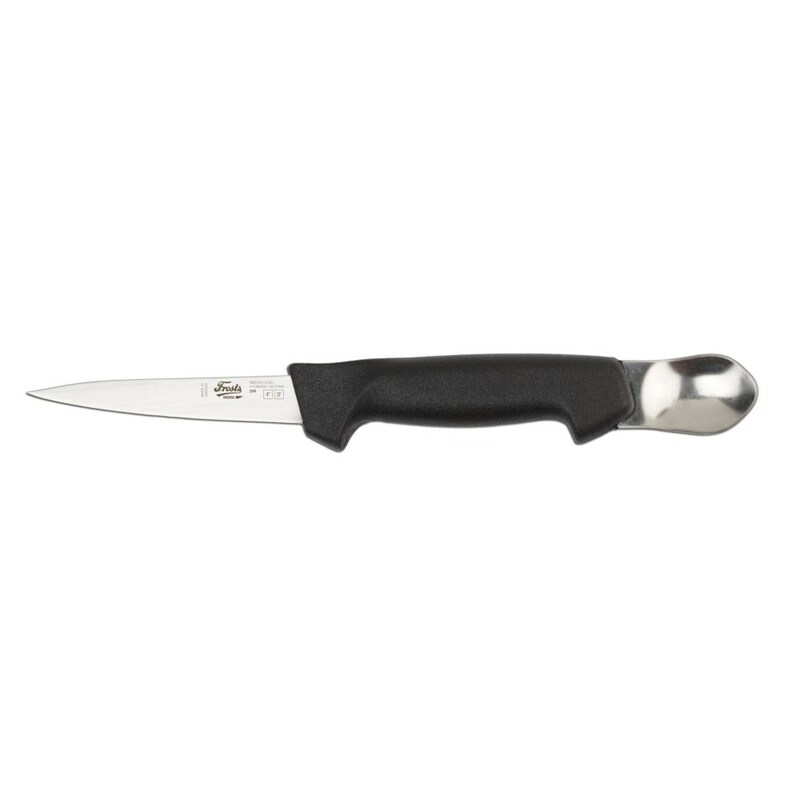 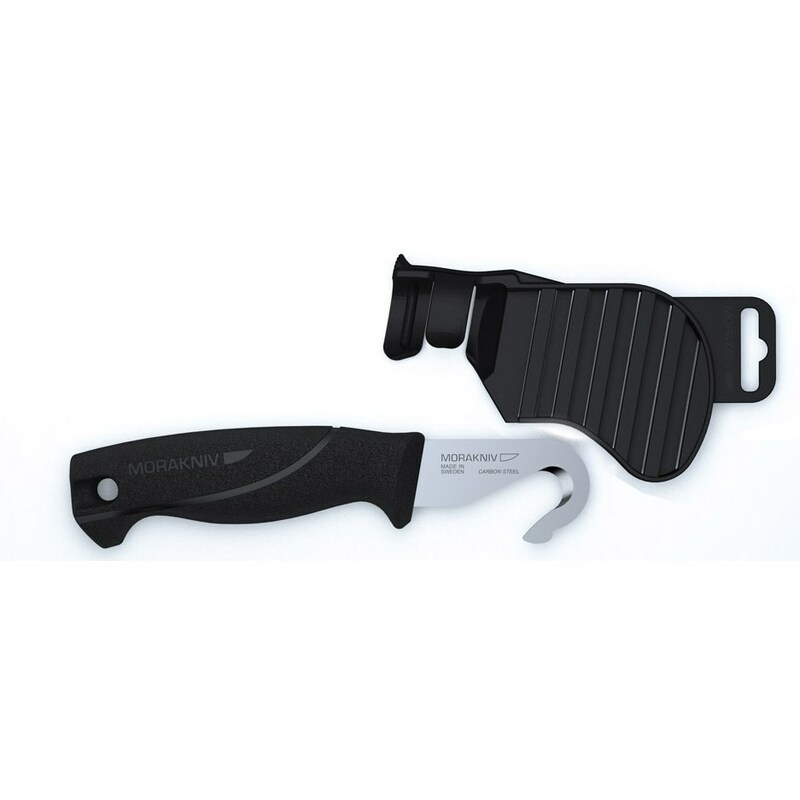 These knives are for professional use only and will only be sold to registered trade outlets.